We’re delighted to announce that CJUK will once again be exhibiting on stand B69 at the Northern Restaurant and Bar show in Manchester. 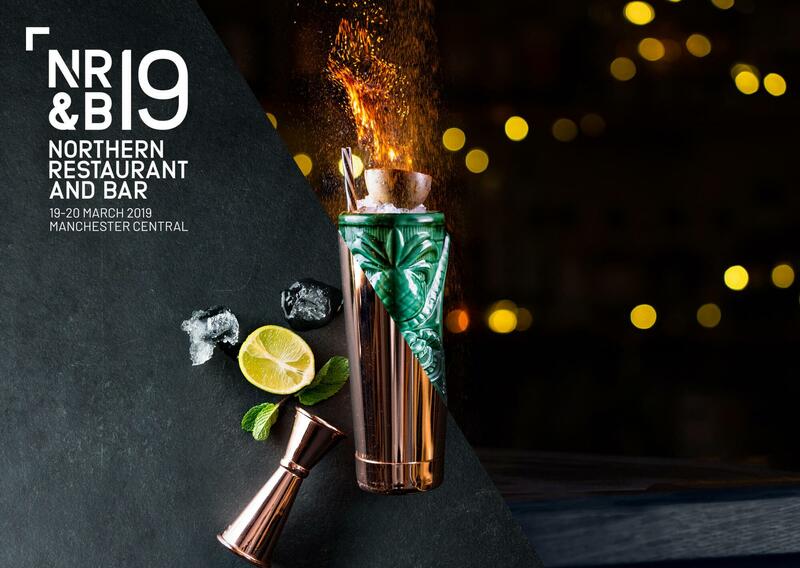 NRB19 will take place on the 19th and 20th March at Manchester Central, bringing the cream of the northern hospitality industry together for two days of networking, discovery and innovation. 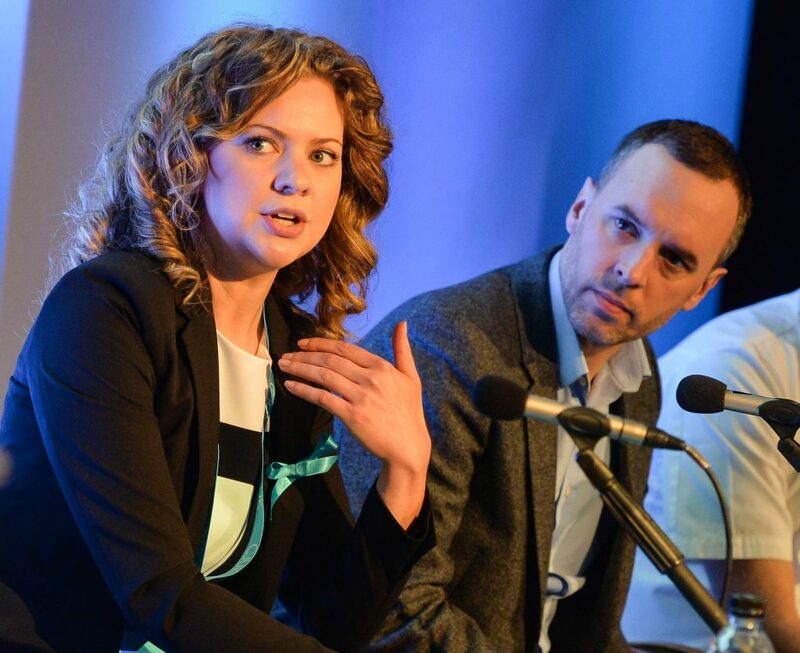 Last year, our team partnered with NRB and held the CJUK Live event which saw a panel of hospitality experts (including our very own Katie!) 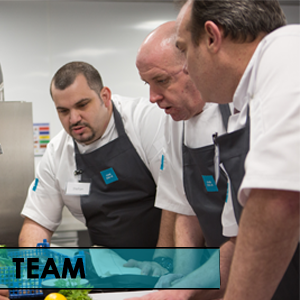 address and discuss tackling the worrying skills shortage with Chefs and clients. 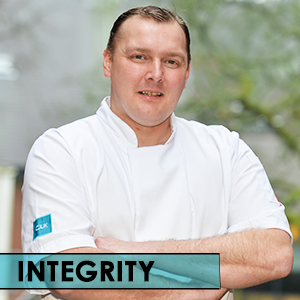 This year we are excited to be showcasing our brand-new Manchester Chef recruitment division, our new permanent recruitment division and to have our very own Chef Ambassadors on stand with us for the first time. 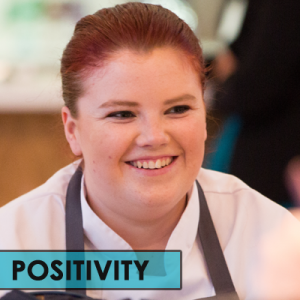 Our Ambassadors have been invited to exhibit alongside our team to talk about what it’s really like to be a CJUK Chef, as well as giving hospitality professionals an insight into the type of highly-skilled Chefs we work with to help you cover sickness, holidays and busy periods. Not yet registered for your tickets? Visit the official NRB website to get yours! What is a CJUK Ambassador? 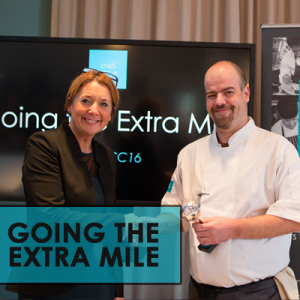 We relaunched our Elite Chef scheme in January and gave every member of our interim brigade the chance to apply to become an Ambassador. 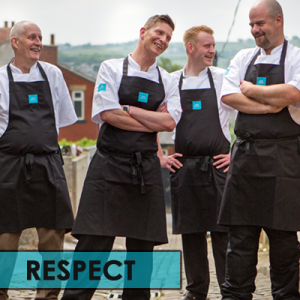 Our Ambassadors are the crème de la crème of our brigade as they represent CJUK in the industry every day. It’s their skills and professionalism that we have to thank for our excellent reputation.